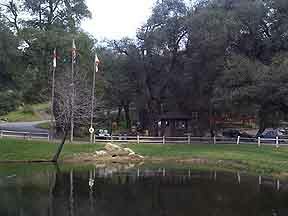 Descanso borders the Cleveland National Forest, in east San Diego County. Quiet, out of the way country living is what you’ll find here. There is a country store at the cross roads of town where people pass by as they head up the mountain for a day of country driving. Cattle and horses dot the countryside of meadows and valleys. 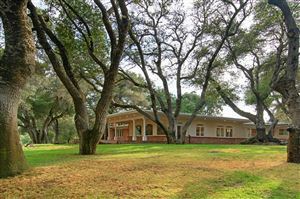 Feel free to use our convenient search tools to find your Descanso Real Estate.